All Puppies Are Priced At $550.00 Dollars, And All Puppies Come With An Application For Registration, And Will Come A Full Registration. 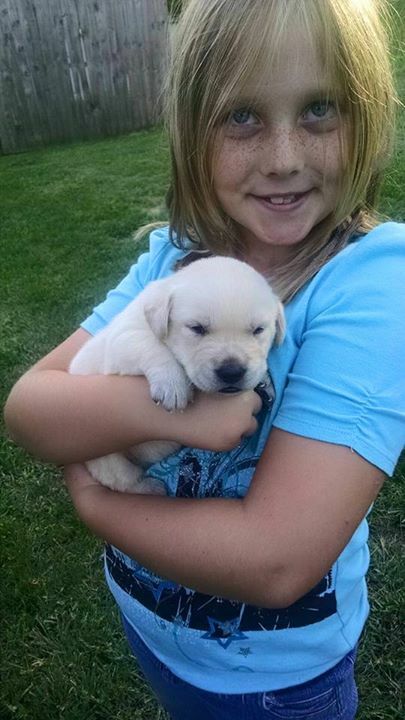 I am One Of The Few Breeders Across The Country That Still Sell Puppies With A Full Registration, Without An Extra Charge. I am Also One Of The Most Reasonablely Priced Breeders You Will Find. I Sell High Quality Pups At A Fair Price, I Don't Believe You Should Have To Refinace Your House To Afford To Purchase A New Puppy. Currently We Have One Litter Of Puppies For Sale. They were Whelped On August 26th 2015, From Ryder & Ice. Above Are A Few Pics Of Week 1. 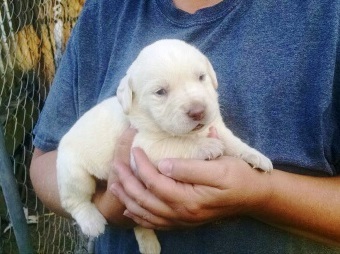 These Pups Will Be Ready To Go For Pick Up Only At 6 Weeks On Oct. 7th. For Shipping Pups Must Be At Least 8 weeks Of Age. Below Pics Taken At 5 Weeks Of Age. All Puppies Are Shipped Direct Flight Via U.S. Airways To Any Major Airport In The Country. I Have Shipped Puppies To Anchorage, Alaska; Naples Florida And Parts In Between. The Cost Of Shipping Is Constantly Changing, Upon Request I Will Check Current Rates Of Shipping. The Buyer Will Also Be Charged For An Approved Shipping Crate Which Is Usually Around $40.00 For An Airline Approved Crate. This Crate Can Also Be Used To Train And Transport Your New Puppy As Well. Shipping And Crate Charges Are In Addition To The Advertised Price For Puppies, And Are Subject To Change.